Rohan Rajeev, speller 235, got one wrong. Marram is a coarse perennial grass growing on sandy shores and dunes and having awnless flowers crowded into a long spikelike panicle. 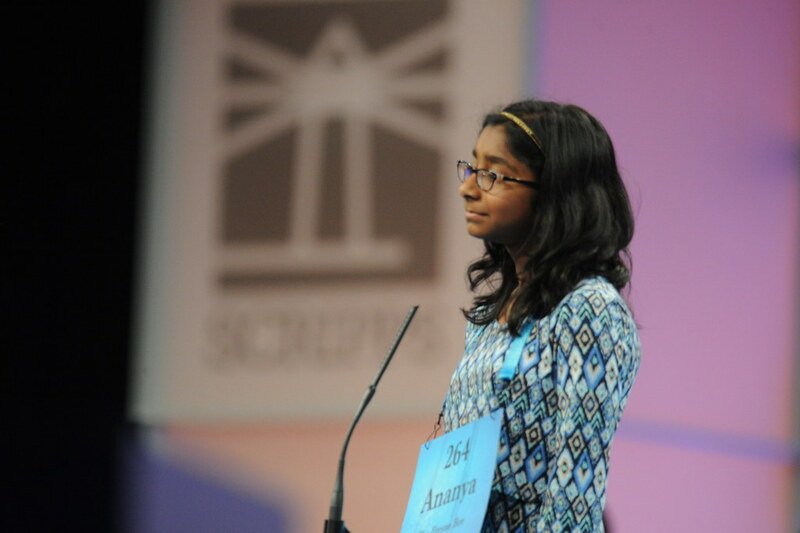 Ananya Vinay, speller 264, will win if she spells two words correctly. She's gotten gifblaar correct.